Now that Android Wear watch faces are official and ready to be made through the Watch Face API, Google has gone ahead and shared all of the details that developers will need in order to make the next great face. 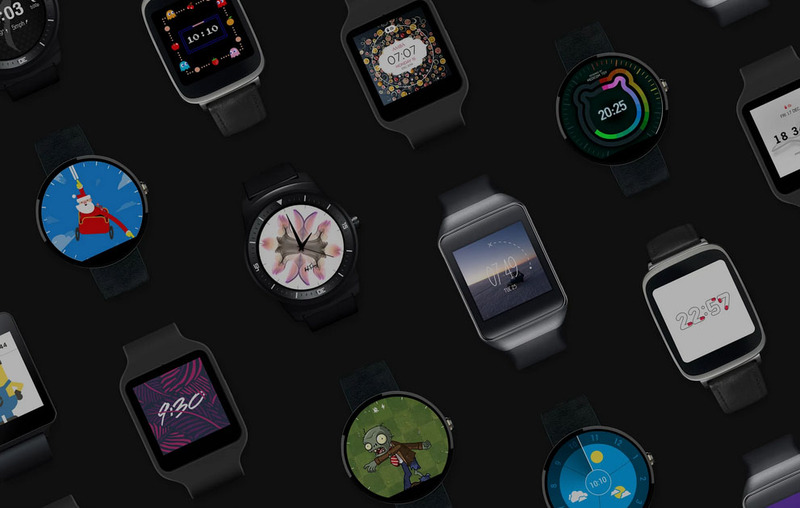 From design and development to when Wear devices will be updated and ready to what will happen to old watch faces that aren’t currently using the new API, Google has laid it all out. In terms of design and development, you can find all sorts of information here and here, along with a watch face sample here. And of course, the new Android Studio 1.0 has samples and examples to get you going. Also, be sure to watch the 7-minute video below to get the quick overview. Keep in mind that in order for Android Wear users to be able to use your new watch face based off the new API, they will need the new Android 5.0 update on their Wear devices. That update will start rolling out today, and finish over the next week or so. That update will allow them to manage watch faces through the Wear companion app and install from Google Play. If you currently have watch faces or watch face apps on Google Play, you will need to migrate everything over to the new Watch Face API. The new API not only gives you new controls and power over features, but in order to be featured in the Watch Faces collection on Google Play, you need to be using it. I would imagine it would greatly benefit you to be featured there if you plan on having anyone download your watch face. Also, be aware that if you have not updated your watch face to the new API by January 31, 2015, Google will remove support for it. The rest of the dirty details of this Watch Face API rollout can be found at the link below.